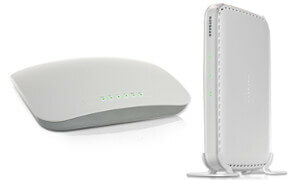 Affordable, advanced network, storage and security solutions for business. 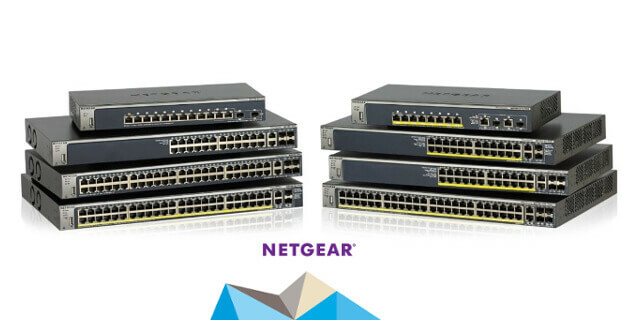 NETGEAR is a world leader in the manufacture of smart, affordable networking solutions for businesses of all shapes and sizes. Whether you need to share access and ideas safely or connect remote locations securely, NETGEAR has a solution that’s just right for you. 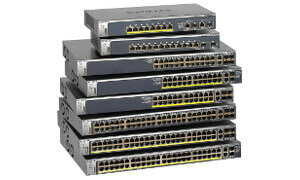 NETGEAR ProSAFE switches provide an innovative switching solution with advanced features without the cost and complexity of big IT. 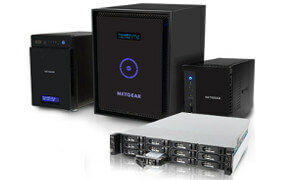 NETGEAR’s ReadyNAS Network Storage solution with built-in smart protection features can give you peace of mind that your business data is safe. Deploy a robust high-performance network with NETGEAR ProSAFE Business Wireless access points that include a complete set of enterprise management features. Find out more about our products, where to buy or how to get support. Subscribe me to offers and updates. Contact us today to get in touch with your local business phone system specialist. Copyright © 2019 CommsPlus Distribution. All rights reserved.